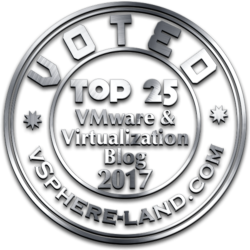 Reading Time: 2 minutes Serveral months ago VMware has introduced a Recertification Policy on the VCP certifications (as already discussed in this post). 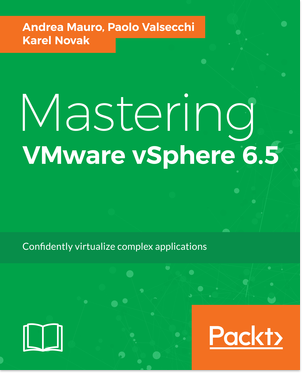 There are different options to renew your certificate, but for most VCP5-DCVs will need to renew their VCP5-DCV credential prior to March 10, 2015 (be sure to check on your myLearn transcript your deadline, some weeks ago has been updated for all). 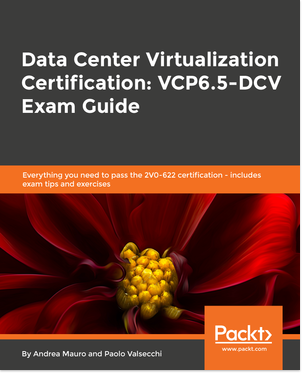 Specifically if you were not looking to expand to other solution tracks or advance to the VCAP level there is a streamlined exam that offers a quicker route to recertification for current VCP5-DCV holders.